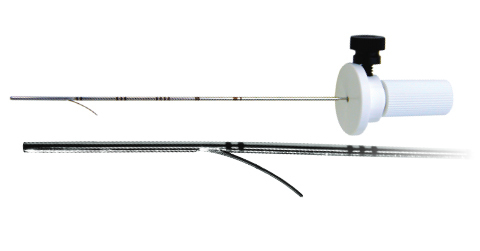 The Homer BLN is a strong, flexible J-curve wire that may be retracted and repositioned as often as necessary to achieve accurate placement. Hawkins™ II BLN is repositionable to achieve accurate placement. Hawkins™ I BLN is repositionable to achieve accurate placement. 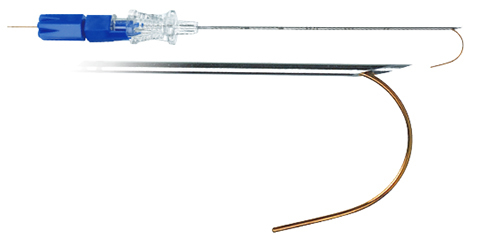 A patented side barb locks the needle in place and can be retracted for easy repositioning.